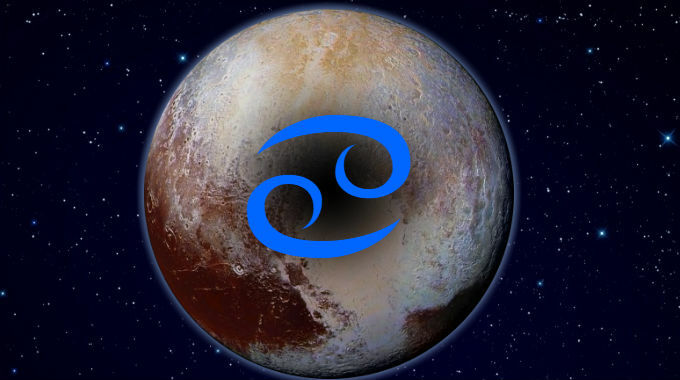 Pluto in Cancer is in a cardinal water sign, empowering, warping, corrupting, deconstructing, transforming the topics of its ruler, the Moon, associated with community and tribe, parenthood and domesticity, sustenance and nutrition. So Pluto in Cancer empowered, warped, distorted, corrupted, deconstructed and transformed these significations. People from this span of time may stand out as wholesome, communitarian and service-oriented as a group. Individuals with aspects from Pluto to more personal planets and points may stand out as their transformational caretakers and protectors. People also take on characteristics of the time they come from. Accordingly, the 1914-1939 Pluto in Cancer period distorted love of country into nationalist tribalism and fascism in WWI and its aftermath. It transformed the role of women and mothers as women’s suffrage was first recognized in many countries in this time. It featured the first industrialized, processed, canned and frozen foods, followed by food shortages and rations during the Great Depression. This fundamentally and traumatically altered the relationship between people and their food, between markets and farms with the government and impacted everyday food preparation in the domestic sphere. This is especially true if you were born with Cancer rising. Whether you experience the better or worse significations of this position depends on the kind of aspects it makes with the other planets.